Cocoa and Lavender: Pasta, Sweet Pasta! When Lynne Rosetto Kasper published her cookbook The Splendid Table in 1992, it was the first time I had ever heard of sweet pastas. 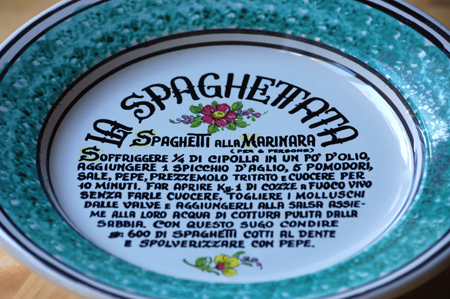 In the Renaissance, she wrote (and I paraphrase), sweet pastas were found only on the tables of the wealthiest Italians. This was the case for two reasons. 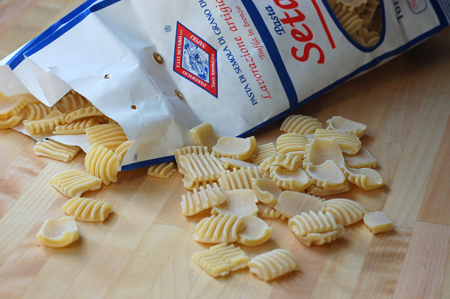 First, the fine white flour that was used to make the best pasta was so expensive that only the rich could afford it. Second, these same folks were the only ones with the wealth and connections to get the spices that came from trade with Persia, Arabia, Southeast Asia and China. These spices are ones we take for granted but, in the 1500s, ginger, cloves, nutmeg, cinnamon, rosewater and black pepper were rare and costly. Having them in those days showed great power to one's guests. Mark and I played in her book a bit, and found a recipe for Rosewater Maccheroni Romanesca - a pasta fashioned with bread, rosewater, eggs and flour, to be cooked in beef or rich poultry stock. It was topped with butter, additional rosewater, sugar, Parmigiano-Reggiano, cinnamon, black pepper and pistachio nuts. Every time we have mentioned this recipe to people they do their best NOT to recoil in horror. For those who have had it at our table, it was a revelation and very well-received. Soon thereafter, Mark came to me one evening with the Silver Palate cookbook open to the "four seasons of pasta." 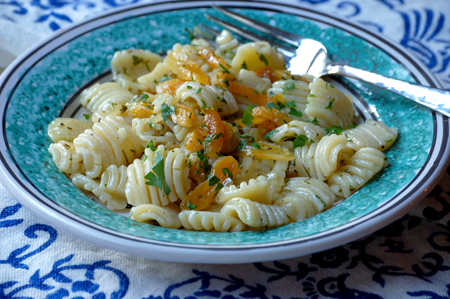 He had once - for unsuspecting guests - made the autumn-inspired pasta with apricots and rosemary. It wasn't a huge success, due to the meat n' potatoes mentality of the guests, and he never thought to make it again. I, however, was intrigued by this dish and, trusting Mark, said, "Yes!" when he suggested we make this pasta dish one evening. Wow! What a combination it turned out to be - sweet and savory, bright and dark at the same time. We generally don't think of it as an autumn pasta, but a pasta to make and serve when we are in the mood for something special. 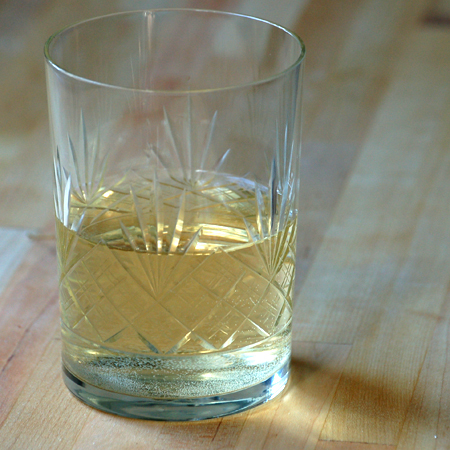 As always, we have tweaked the recipe and have come up with a less fattening and more flavorful version. 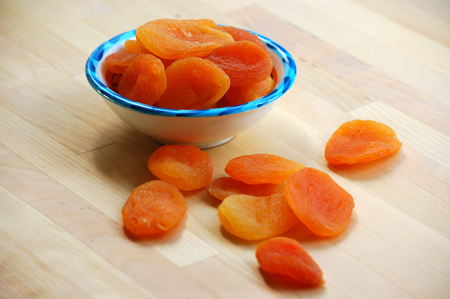 I featured it in the May issue of my recipe newsletter, recip(e)rocity, and have already received comments from several friends who, doubtful at the onset, have made it and loved it. 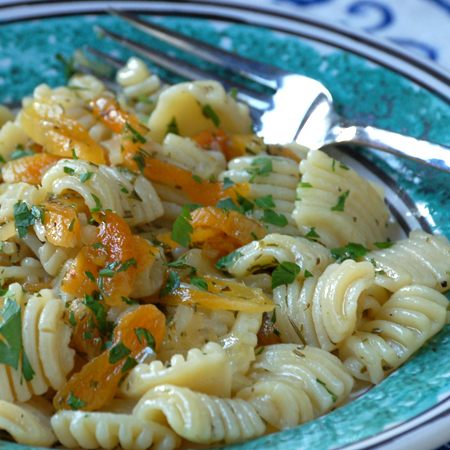 I usually use campanelle pasta (made by Barilla) when I make this, but any ridged short pasta will work. For this batch, I used a very special artisanal pasta sent to us by Susan and Towny (our friends at The Modern Trobadors) and it was perfect for catching the sauce bits. The shape is called organetti, which translates to little barrel organs, and it is made in Torre Annunziata (just east of Pompeii) by a company called Pasta Setaro. Every once in a while we make additions to this dish - chopped kalamata olives, tiny capers, diced pancetta and slivered almonds to name a few. They are all good but unnecessary, as the original - at least our version of the original - stands alone. A special note about the bowls we used for serving - they were given to us by friends Ellen and Jim from Yuma, Arizona. They hand-carried them back from Italy several years ago. This past winter, Ellen decided they would probably get more use in our kitchen than in theirs and brought them as a host gift when they came to dinner. Delighted, I promised her they would! Someday, I will even make the recipes on the bottom! 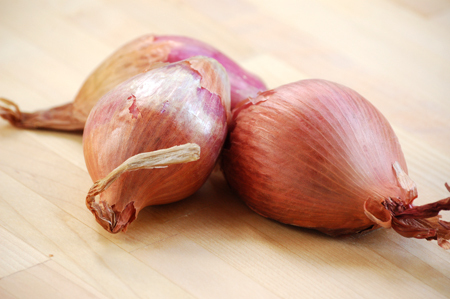 Heat the olive oil in a large skillet over medium heat.Add the shallots and cook until soft. Stir in the white wine, reduce heat and simmer uncovered for 2-3 minutes.Add the rosemary and apricots, season with salt and pepper, and simmer for 5-10 minutes. 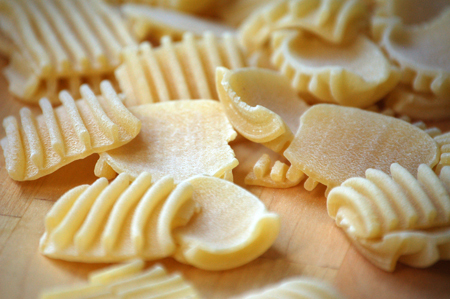 Cook pasta in well-salted water until al dente, drain and toss into the sauce. 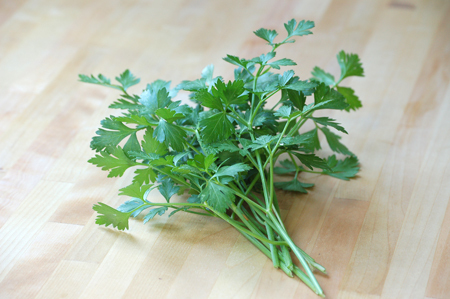 Mix well, sprinkle with parsley and serve. 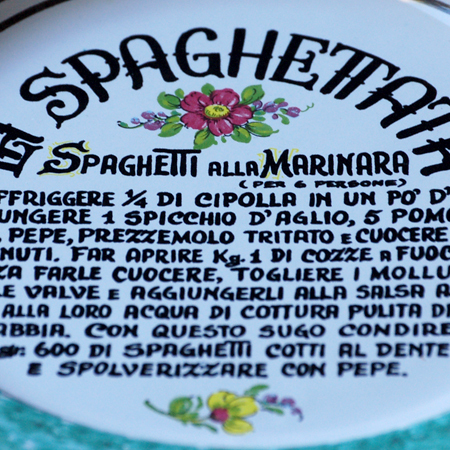 You will definitely like this pasta - it is in the second volume of The Silver Palate. Dating? Fabulous news, Karin! And this is a perfect date-night pasta... Let me know what you think! This is such an ispiring dish David! I would never have thought to marry sweet ingredients with pasta. 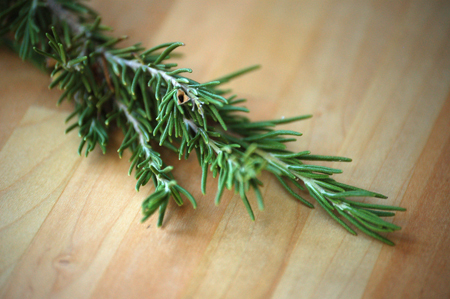 Is your recipe newsletter an online one? Those bowls are beautiful and I love the story to go with it. Thanks, Anna! This is a really special dish and I really recommend you give it a go. I am going to e-mail you and have an e-chat about the newsletter. I send it out once a month via e-mail. I would be happy to add you to the distribution list. I knew you would work wonders with that pasta! I probably would have completely bypassed such a recipe. But, you make it so appealing! We will be in Chelsea Market this weekend and will get more pasta! And make it soon! thanks for another inspiring post! Have fun in the City, Susan! Someday, we will have to meet there and share our favorite foodie stores! And then maybe do a walking tour of ethic bakeries in Queens!